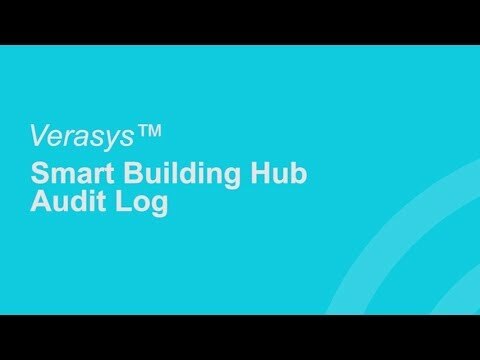 Learn how to streamline installation and operation in order to maximize the comfort and efficiency of your light commercial buildings. 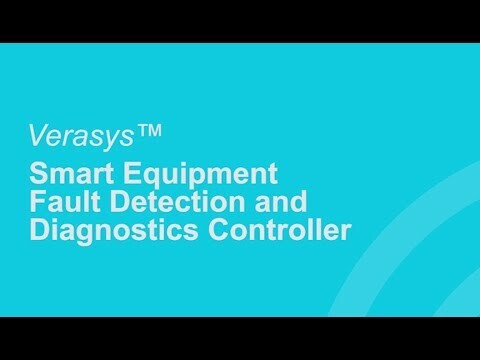 Go to the link below, and log in or create an account with the Johnson Controls Training Institute. 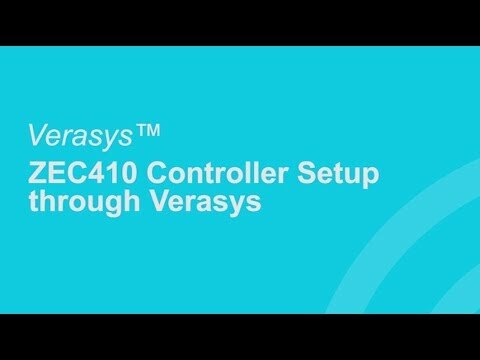 Then search for "Verasys Training Module Level 1" to get started OR "Verasys Training Module Level 2" to continue to the next certification. 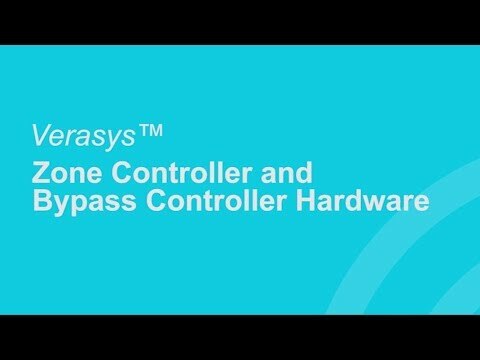 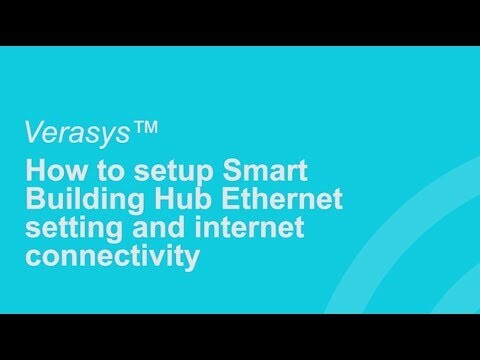 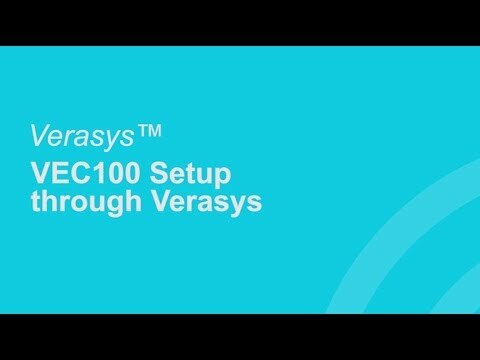 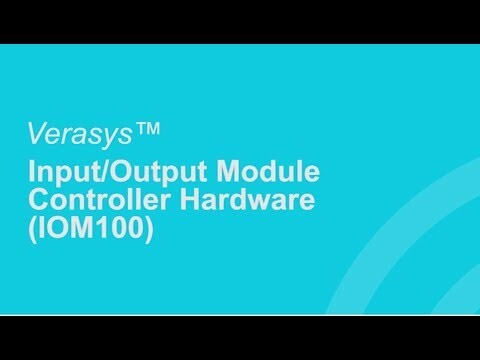 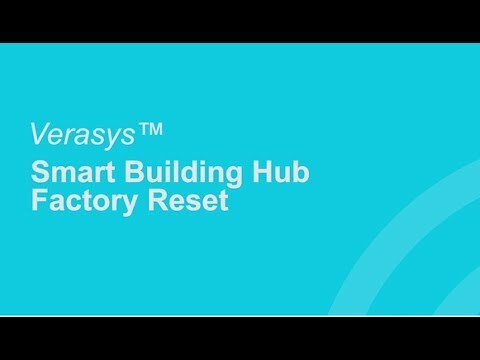 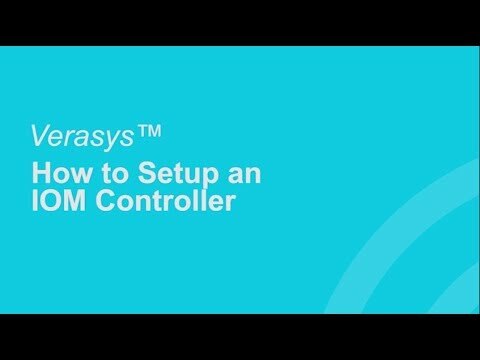 Explore the free how-to videos to build expertise in Verasys®. 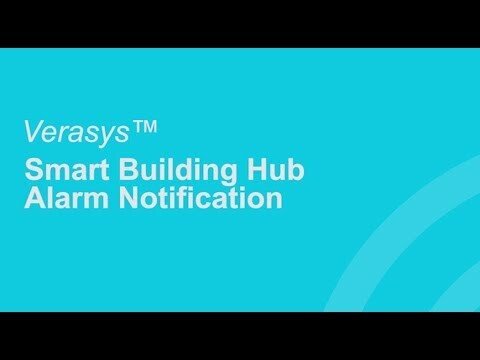 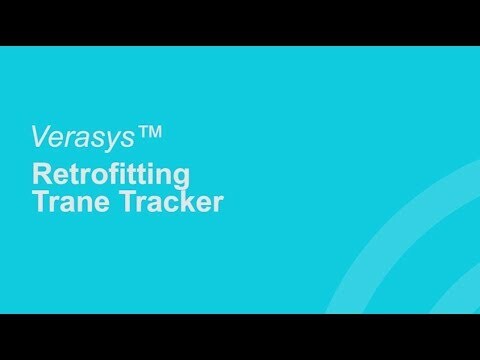 See how quickly you can get started with our Verasys® learning resources to gain the know-how and confidence for ease of installation and setup. 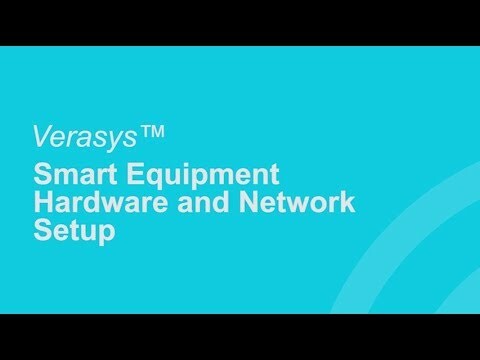 Plug and Play: What does that mean? 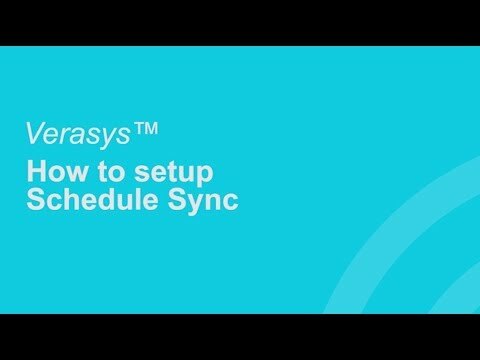 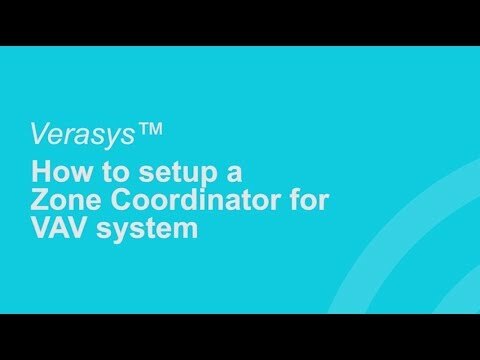 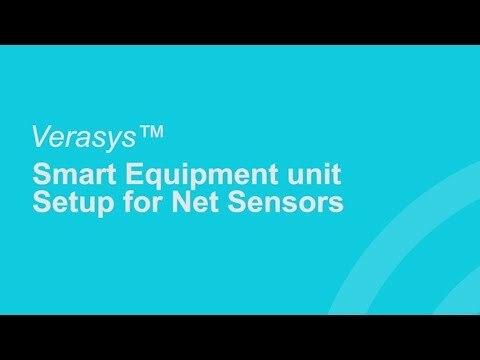 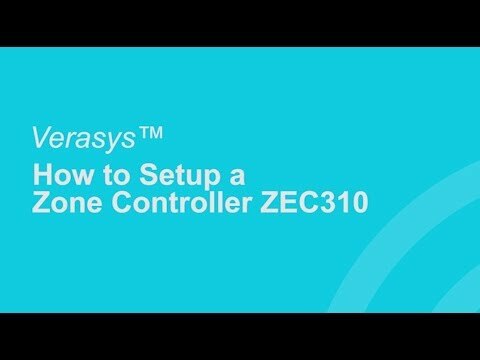 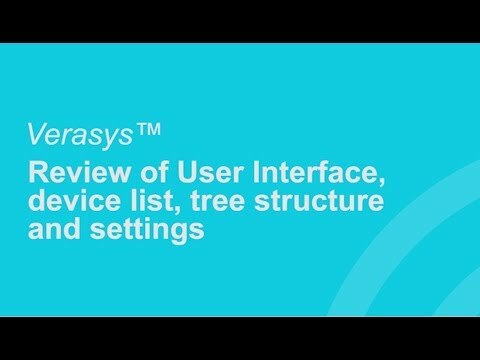 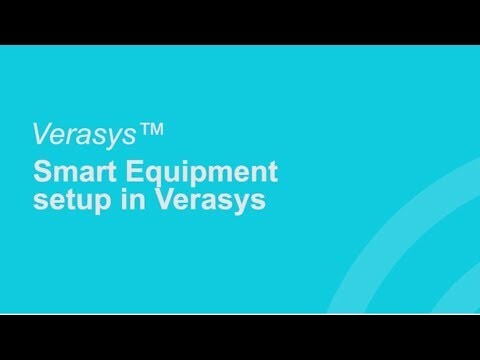 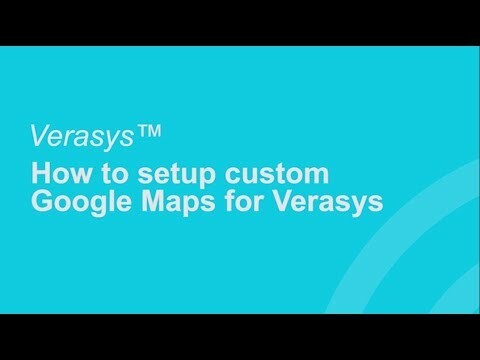 Quick guidelines for proper setup of new users using Verasys®. 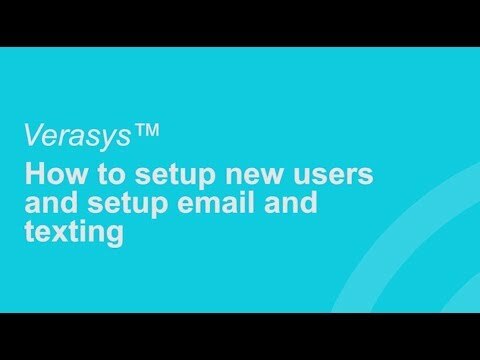 Includes step-by-step setup for email and texting to receive notifications.